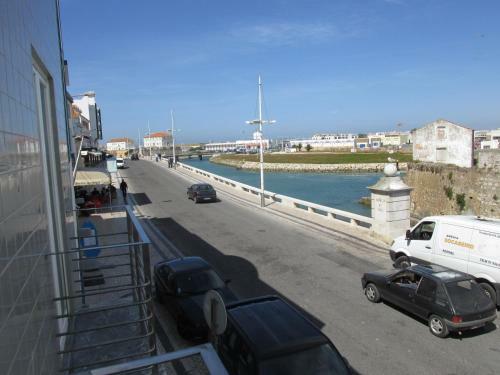 The apartment was close to the main restaurant street and fort in Peniche. Staff weary were nice and friendly. Local acolhedor e bem localizado. Excelente vista. Apartamento bem equipado, limpo e confortável, muito perto do Forte de Peniche. 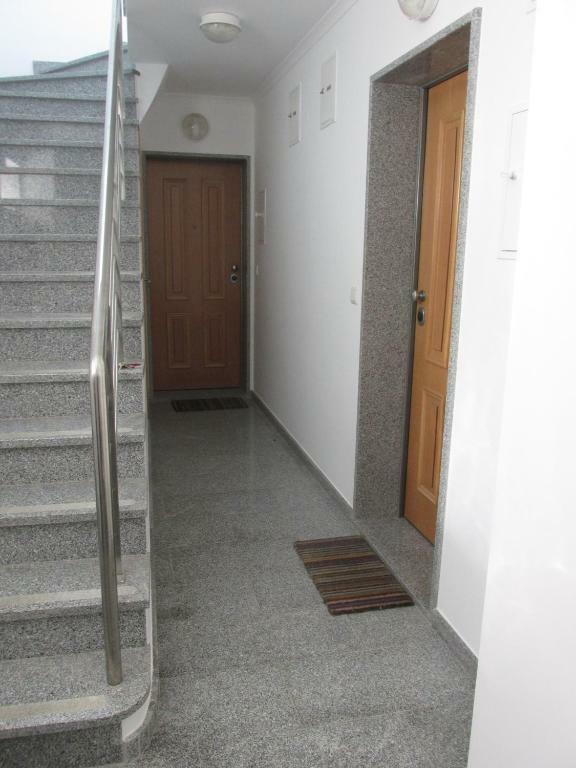 O apartamento é excelente com uma ótima localização. 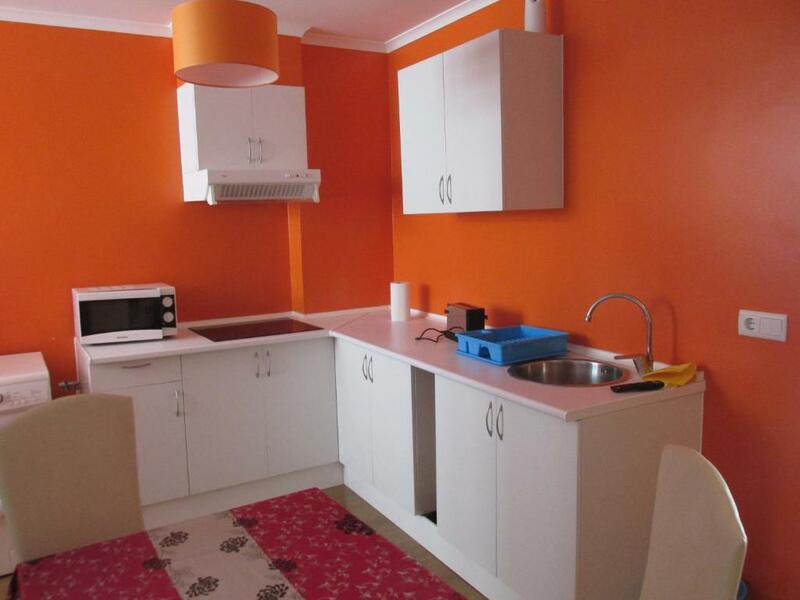 Dois quartos de bom tamanho, cozinha equipada e organização impecável. Located in the main avenue of the coastal town of Peniche, Apartmentos Cais das Descobertas is just a few minutes’ walk from the marina, the historical Fort and 0.9 mi from the beach. 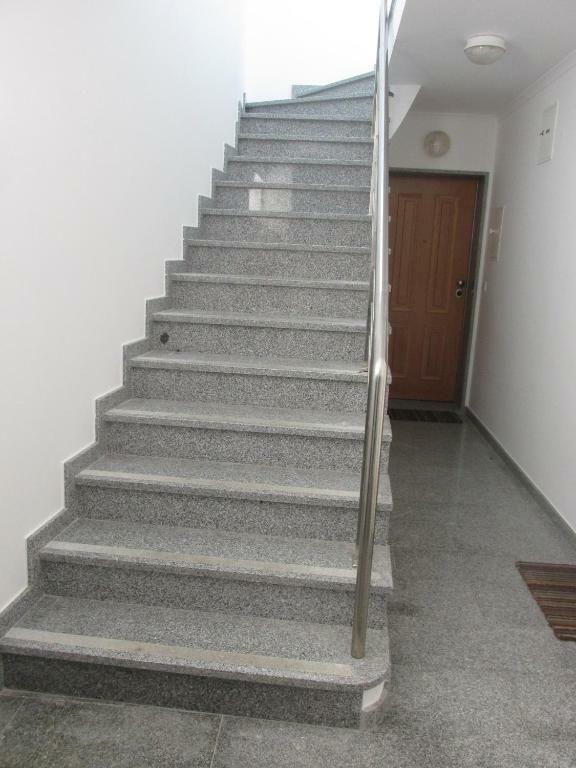 Featuring free WiFi is all areas, accessible by stairs, these apartments offer a panoramic view of sea and include 2 bedrooms. The private bathroom has a walk-in shower, free toiletries and a bidet. The living area which includes a kitchenette is equipped with a sofa, a dining area and a flat-screen cable TV. 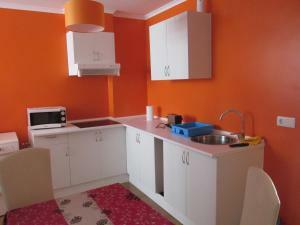 The kitchenette is equipped with all the appliances necessary for guests to prepare their own meals. Alternatively guests have a restaurant just across the street where they can taste a varied menu which includes dishes made with fresh fish. The medieval town of Óbidos is 15 mi away and Caldas da Rainha is a 23-minute drive. Along the coast guests have plenty of beaches to choose from, starting with the surfing paradise of Baleal just 3.1 mi away. 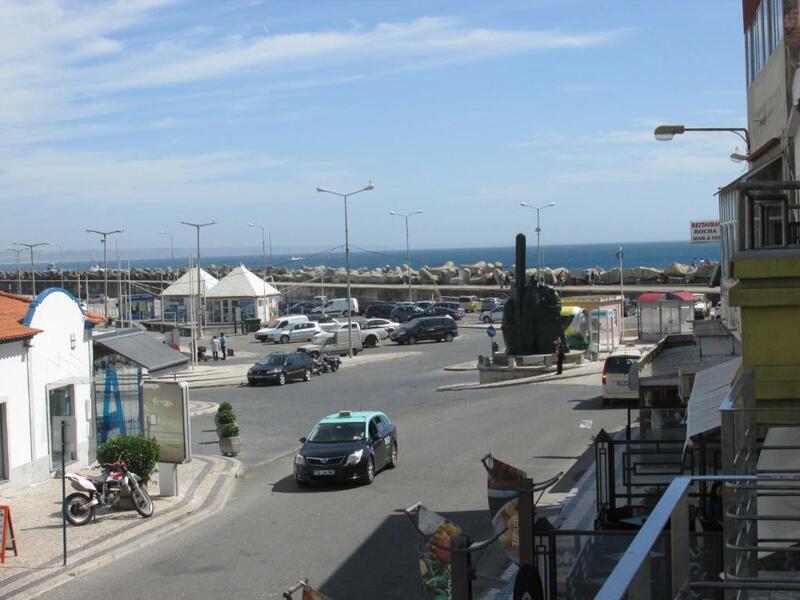 Foz do Arelho Beach is 24 mi away and São Martinho do Porto is a 33-minute drive. Guests can visit the Berlengas Islands 6.2 mi off coast by going on a ferry boat trip. Lisbon International Airport is 59 mi away. 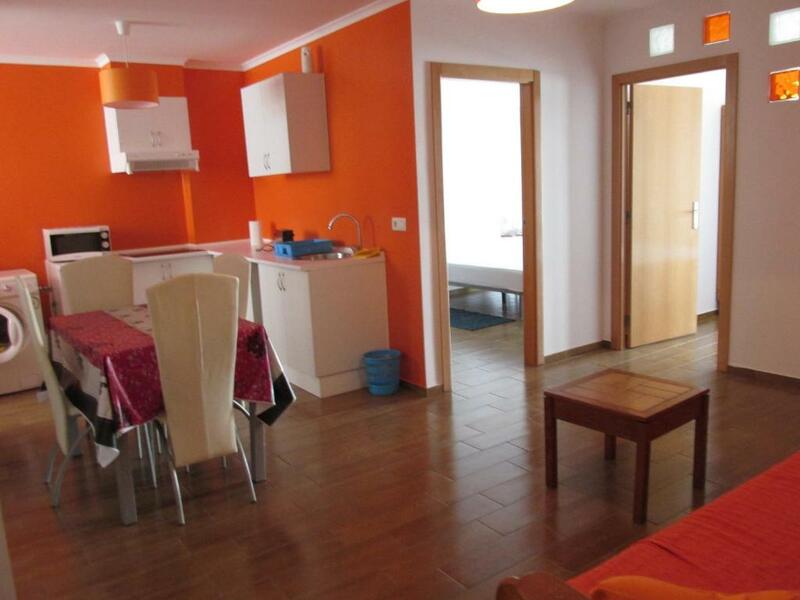 When would you like to stay at Apartamentos Cais das Descobertas? 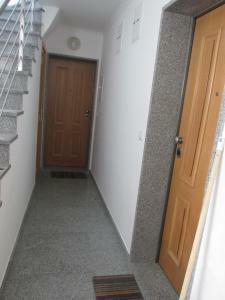 This apartment includes 2 double bedrooms. The private bathroom has a walk-in shower, free toiletries and a bidet. The living area which includes a kitchenette is equipped with a sofa, a dining area and a flat-screen cable TV. Linen and towels are provided. Free WiFi is available. 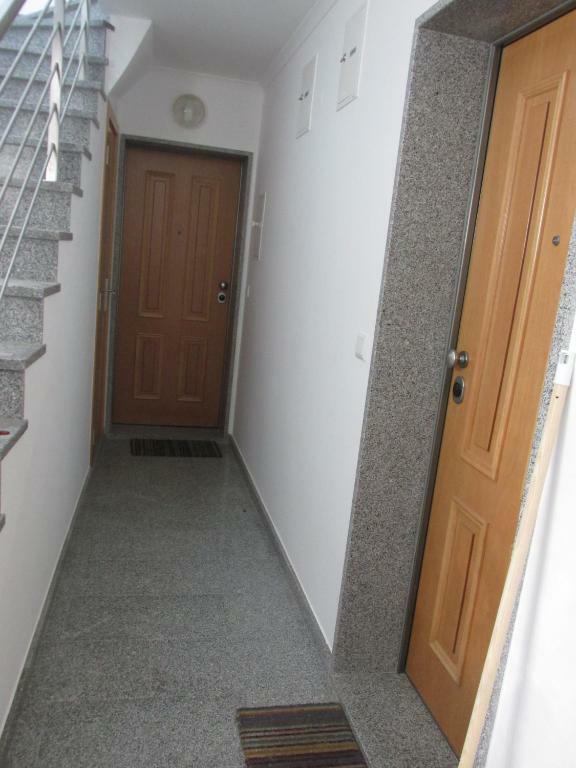 This apartment includes a double bedroom and a triple bedroom. The private bathroom has a walk-in shower, free toiletries and a bidet. The living area which includes a kitchenette is equipped with a sofa, a dining area and a flat-screen cable TV. Linen and towels are provided. Free WiFi is available. House Rules Apartamentos Cais das Descobertas takes special requests – add in the next step! Apartamentos Cais das Descobertas accepts these cards and reserves the right to temporarily hold an amount prior to arrival. 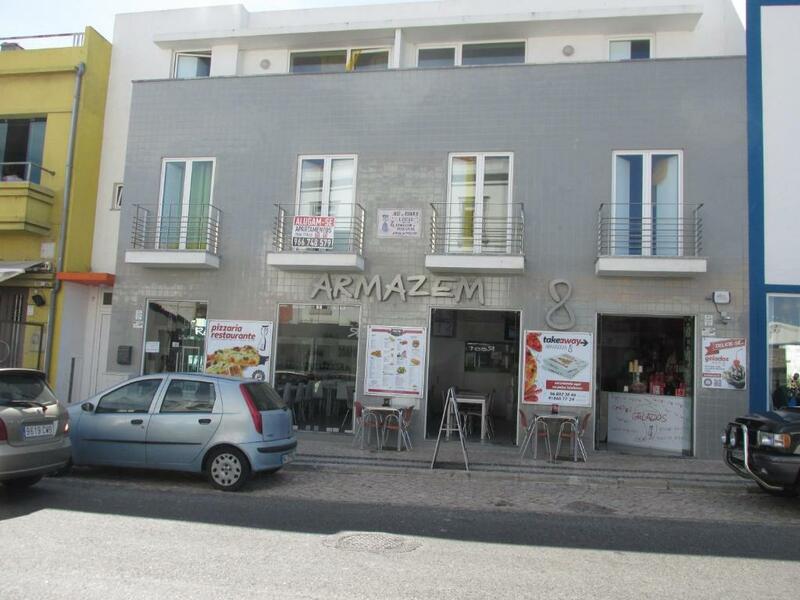 Please note that check-in and check-out is made at Armazém 8, located at ground floor of the building. Please inform Apartamentos Cais das Descobertas of your expected arrival time in advance. You can use the Special Requests box when booking, or contact the property directly using the contact details in your confirmation. Please note that check-in and key collection take place at: Residencial Popular, Peniche 2520-216. Beds were very hard. The apartment is located between bars/nightclubs, so quite noisy in the evening/night. 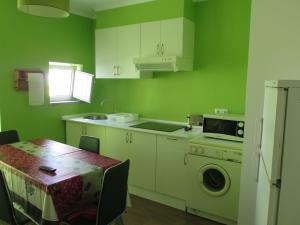 I know it is not obligatory for owners, but kitchen was not equipped totally. There was no cutting board for example and big knife (i went to ask to reception but nobody was there at that moment). It is also nice touch if there is some oil and salt for cooking. Apartment has a lot of space.